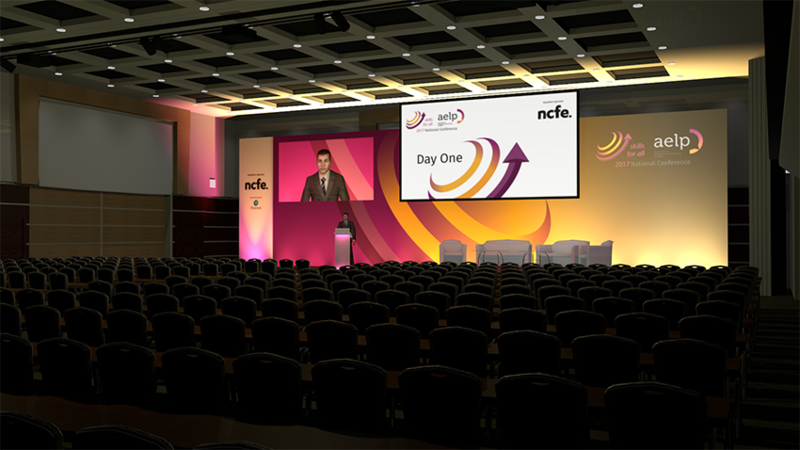 Our multimedia designers can create stylish screen visuals, animations, videos, logos and slide backdrops for your event. 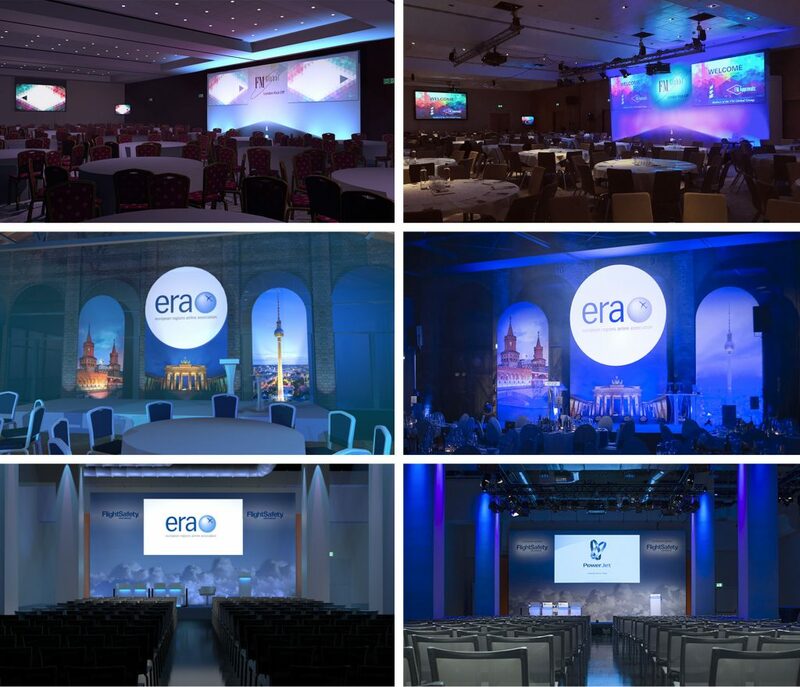 We can simply collate your presenter’s Keynote and PowerPoint presentations to ensure they perform on screen on the day. We can even work with you to create the look that helps you to deliver your message in the most effective and engaging way. Working to develop your existing ideas or develop new concepts for your set? Our design team specialise in creating both stylish and practical sets. We can present you with a choice of 3D set drawings. Once the design has been agreed, our set build team crack on to transform these visions into reality! 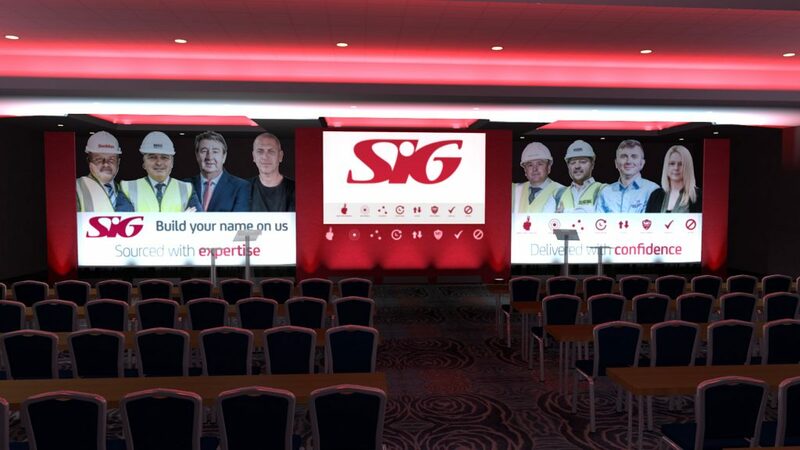 Whether you’re planning a small meeting and need a simple backdrop or an extravagant awards evening with all of the works, we can design and build something for you to meet your specific requirements and budget. We also have our own cameraman who can film and edit footage for use at your event. He will also be available to you to film the day ensuring every aspect of your event is captured and nothing on stage is missed. With the latest editing software, he can then edit the material for you with your direction for any post-event purposes. Call us today on 024 7663 5530 or send us an email for a quote today.